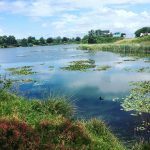 Over the last few months of 2017, we undertook weed control around two of Sydney Airport’s wetlands; the Engine Pond and Mill Pond. 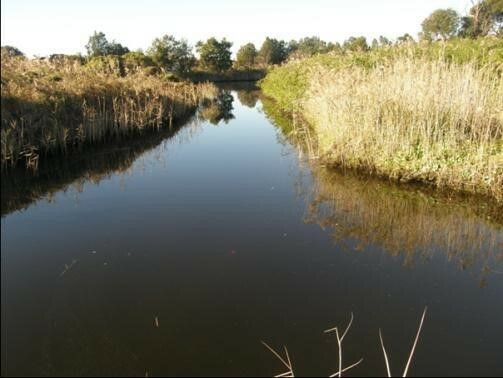 In April 2017, we won a large contract with Sydney Water to carry out bush regeneration and weed management works in eleven of their riparian corridors, trunk stream, wetlands, and mangrove and saltmarsh communities. 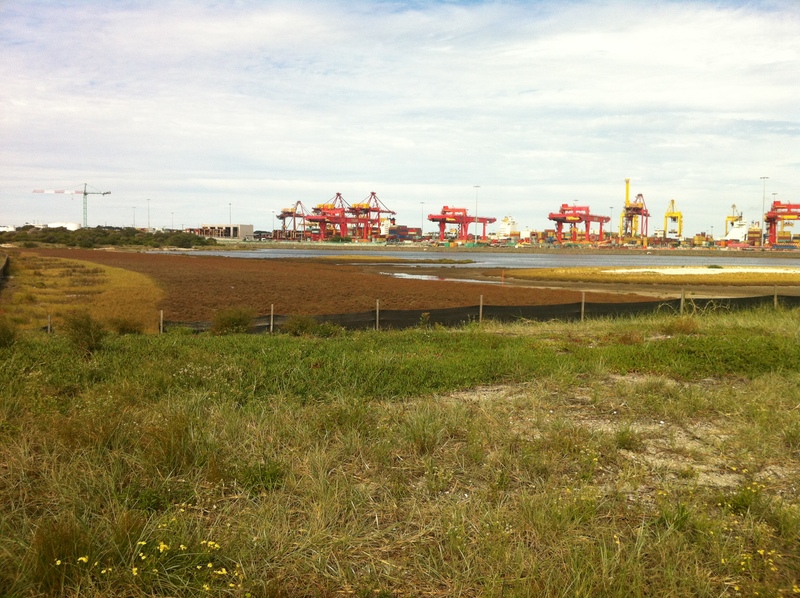 Dragonfly Environmental worked with the National Parks and Wildlife Service to increase migratory seabird habitat at Towra Point Nature Reserve. 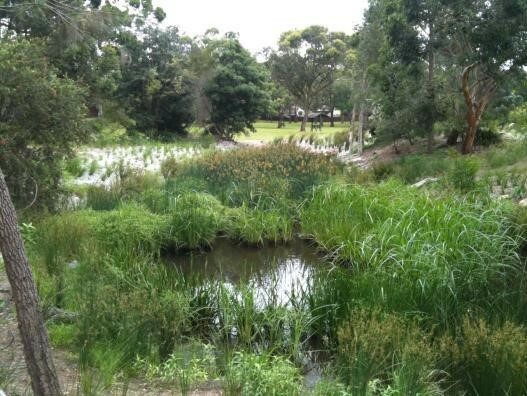 Dragonfly Environmental created some much needed, high quality habitat for one of Sydney’s most iconic threatened species. Dragonfly Environmental was contracted by Northern Beaches Council to undertake habitat restoration within Dee Why Lagoon Wildlife Refuge. 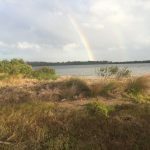 Our team approached the project with the aims of restoring habitat for the diverse local and migratory birdlife and to protect high value, endangered communities. 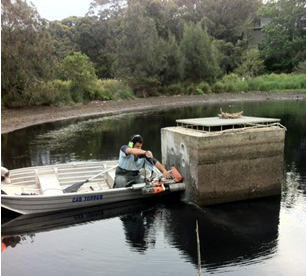 Dragonfly Environmental are responsible for the suppression of noxious and environmental weeds at 15 sites around the Hornsby Local Government Area. 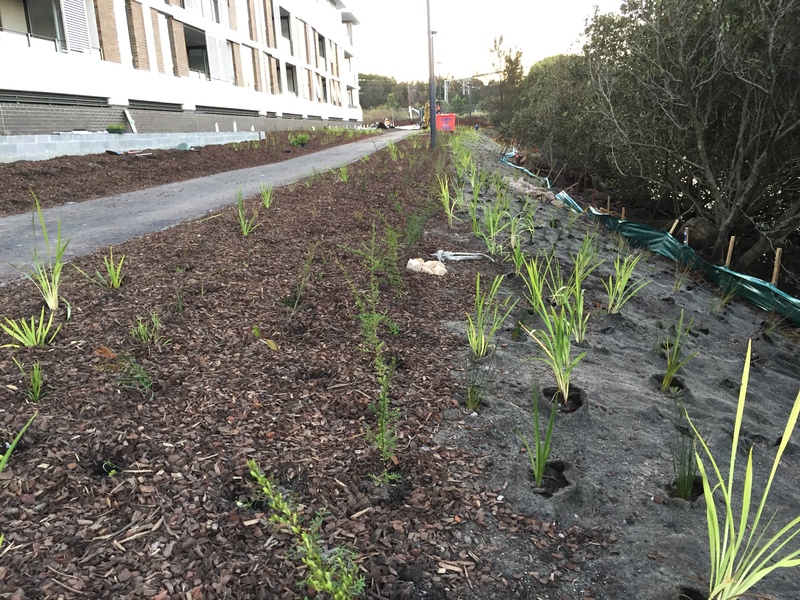 Installed over 60,000 plants into an area of constructed wetland and a stormwater harvesting facility including setup of irrigation systems and maintenance of the plantings for 6 months. 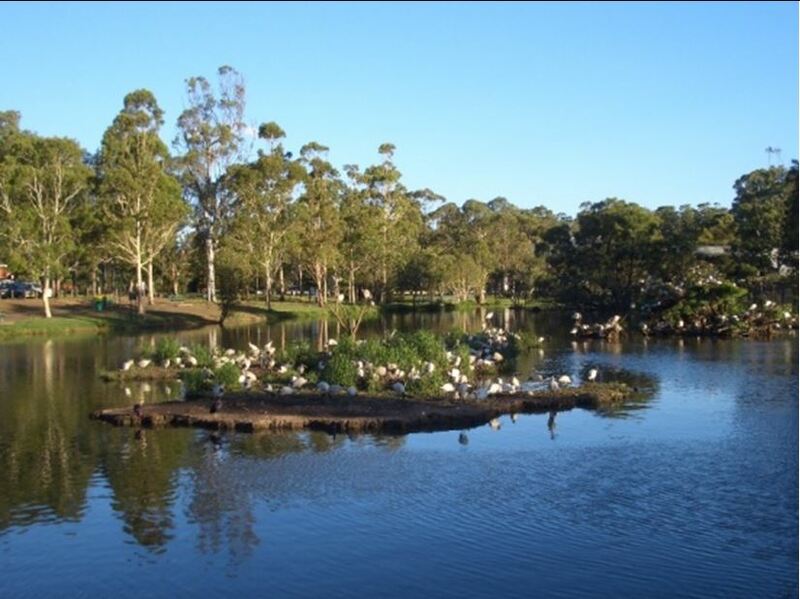 Dragonfly Environmental gave technical input into the design and options for water quality and natural area improvement for Lake Gillawarna which had been severely eroded due to carp and ibis in the lake. 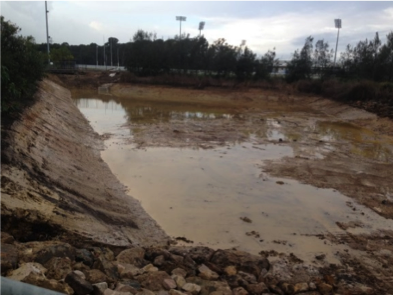 Dragonfly Environmental were responsible for Moore Reserve Wetland condition assessment and remediation, restoring wetland from 10% cover of macrophytes to greater than 90% cover of macrophytes. 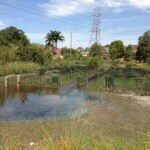 Dragonfly Environmental created habitat for the endangered green and golden bell frogs in three ponds on site and were also responsible for the maintenance works. 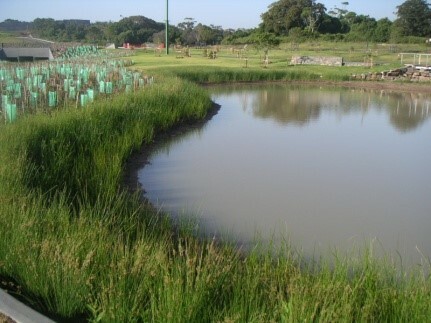 Dragonfly Environmental designed a wetland for Coolibah Reserve, transforming a weedy puddle into a wetland dominated by native aquatic plants and surrounded by terrestrial native species. Dragonfly Environmental controlled Ludwidgia peruviana, vine weeds and juvenile coral trees along 2km of South Creek, Brookvale. 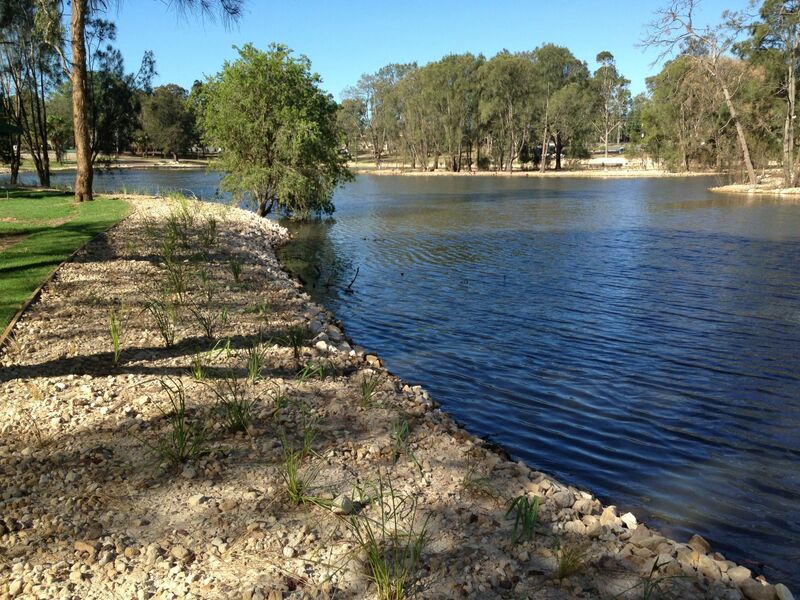 The project involved 288 hours of work within the creek-line and riparian area. 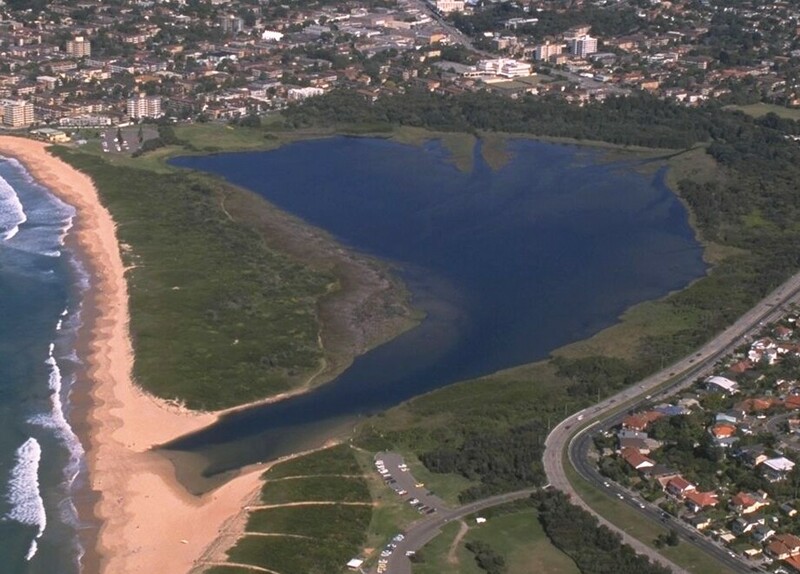 Restored the wetland and surrounds which included the Endangered Ecological Communities – Sydney Fresh Water Wetlands and Sydney Coastal Estuarine Swamp Forest. 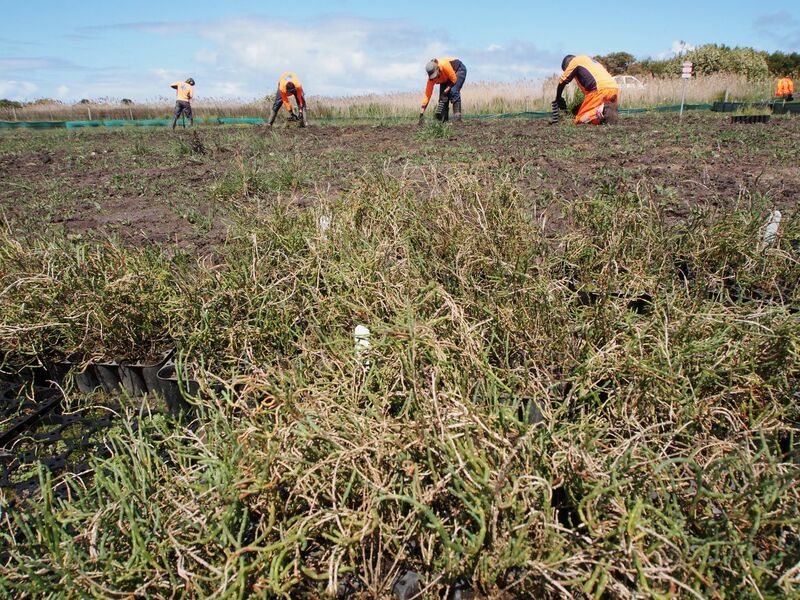 Dragonfly Environmental propagated and planted over 30,000 saltmarsh plants from local provenance seed as part of disturbance mitigation following the construction of a desalination plant near Phillip Island, Victoria. 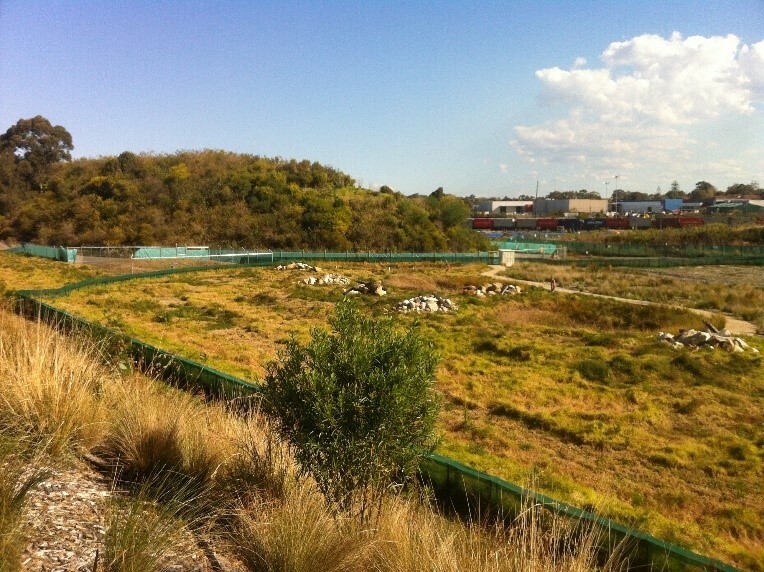 This site, based along the Cooks River in Wolli Creek, has recently undergone major development including the construction of several large apartment complexes over the last year. 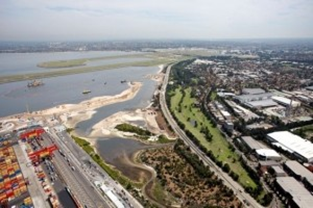 The existing wetland communities which include remnant saltmarsh were already substantially degraded and required regenerative assistance. Follow Dragonfly’s involvement in this project by clicking the title above.